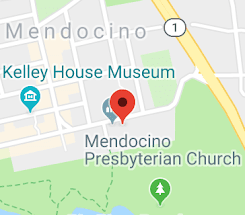 Mendocino Lindy Hop: Friday Oct 13th, Jess's big 70! Friday Oct 13th, Jess's big 70! Gayle will attempt to fit all those candles on her amazing carrot cake. Beverage & treats to share always welcome.